Should you work with a Salesforce recruiting company? Let me start by saying I’m not making any money off my opinion here – it’s unbiased! That said, I believe 90% of job seekers in this industry will benefit from working with a recruiter. I’m talking about a recruiting agency, not an internal recruiter at the company you’re applying to! Most people do not work with recruiters. It’s natural to think that if a recruiter gets a commission from placing you (say 20% of your salary), that means they’re theoretically eating budget that could be used towards your salary instead! While this is true to a certain extent, it’s mostly our egos talking. A recruiter works very closely with a company, sometimes over many years, to fill job positions. 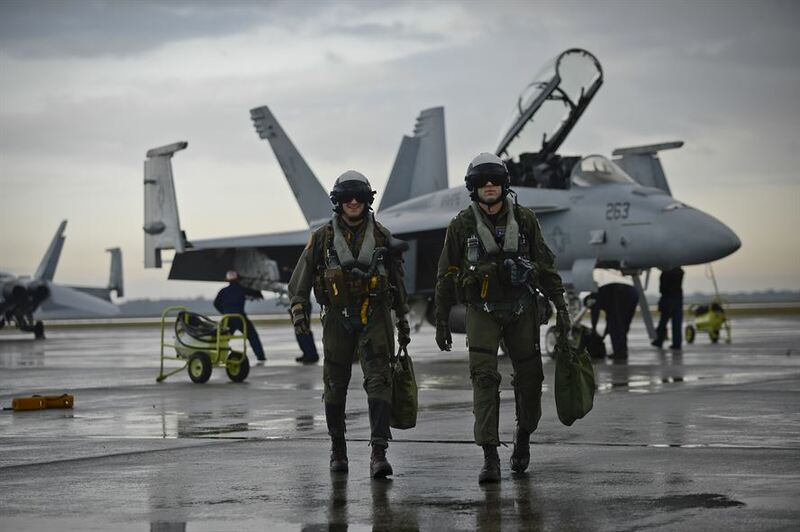 Your recruiter is your wingman in these situations. Good luck finding out all that stuff on your own! A recruiter is not your primary method for applying to jobs. But your primary method is going to eat up a lot of time and cover only a few jobs. And since there are a ton of Salesforce job openings – it’s likely you just won’t know about a lot of them. That’s where a recruiter comes in. They’ll help you find the jobs you didn’t know you wanted. Got second thoughts about working with a recruiter? Walk away! There’s really no commitment required. I’m totally afraid of commitment (ask my wife) so I love this! Take the time to build a marketable resume before working with a recruiter. This is especially true if you’re new to the industry or you’re looking for entry level jobs. No recruiter wants to spend time to do this for you when you potentially generate minimal commissions. Having a strong resume doesn’t mean having a ton of experience. There are a ton of things you can do to improve your resume immediately without changing anything about your work experience. If there’s only a handful of select companies you want to apply to, there’s no need to have a recruiter help you scale. You don’t need to scale! This is mostly true for people who are already very happy with their jobs, and would only leave for a dream gig. For example, if the only way you’d leave your current job is if you got an offer from Google, ditch the recruiter and apply to Google yourself! Don’t forget that recruiters can help you find remote jobs too – so don’t count them out if you live in a smaller area! I really wouldn’t be at Google if I didn’t work with a recruiter at some point in my career. It was a recruiter that helped me find my first real job in the Salesforce industry. It was a job I didn’t deserve, but she did a heck of a job hyping me up as my wingman. She ended up getting me a salary way beyond what I deserved, and then, somehow she was able to increase it by another $20k. No way would I have been able to negotiate that on my own! When I applied to Google I did not use a recruiter. It was my dream job and the only job I was applying to at the time, so I didn’t bother using a recruiter. Even though I got the job, I ended up taking a massive pay cut. Maybe I should have used a recruiter! P.S. I really don’t want to endorse certain recruiters over others, but if you’re curious which recruiter I worked with in this example, it was Hire On-Demand. No they did not pay me to say this! Hope you enjoyed this post and got some fresh ideas on how to land your next job! Next post: How to get companies to recruit you! It’s great that you offered two perspectives if one should work with a recruiting company, this would help the readers to weigh in their options and choose what fits best for them. Are there any other recruiters beside hire on demand that specialize in Salesforce?